Runaway Fridge is a London based film and television production company that has built a reputation for discovering new writing talent and bringing high-end, authored drama to the small screen. The company was established by Stevie Lee in 2006. Its experience and excellent long term relationships with agents, writers and other talent has made it a magnet for good ideas and exciting material for both big and small screen. Our first feature into production was Frank, an original screenplay by Jon Ronson and Peter Straughan, which after a fantastic reception at Sundance in January 2014 garnered ecstatic reviews on release in the UK and internationally. The film was made for F4, co-produced with Element, directed by Lenny Abrahamson and stars Michael Fassbender, Maggie Gyllenhaal, Scoot McNairy and Domhnall Gleeson. Runaway Fridge enjoys a development deal with international distributors DRG. 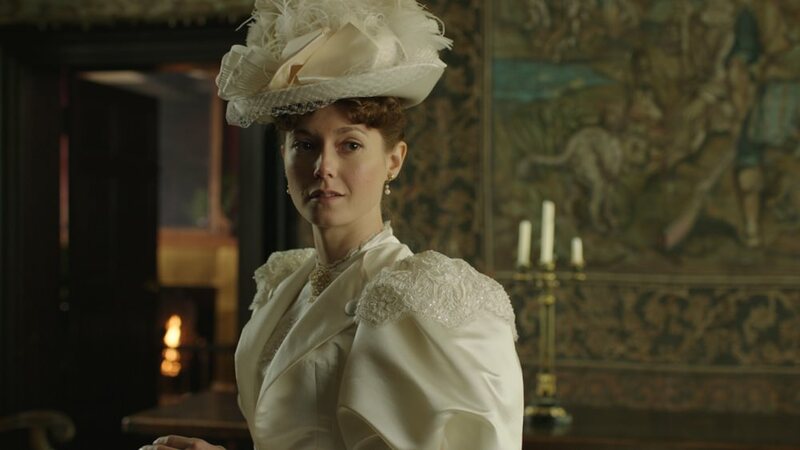 The company’s maiden TV production was The Making of A Lady, a single film written by Kate Brooke, which was transmitted as part of the 2012 ITV Christmas schedule. Based on the novel by Frances Hodgeson Burnett and directed by Richard Curson Smith, it starred Linus Roache, Lydia Wilson, James D’Arcy and Joanna Lumley. Runaway Fridge has also produced The Dog Thrower, an original comedy written and directed by Jon Ronson for Sky Arts Playhouse Presents. 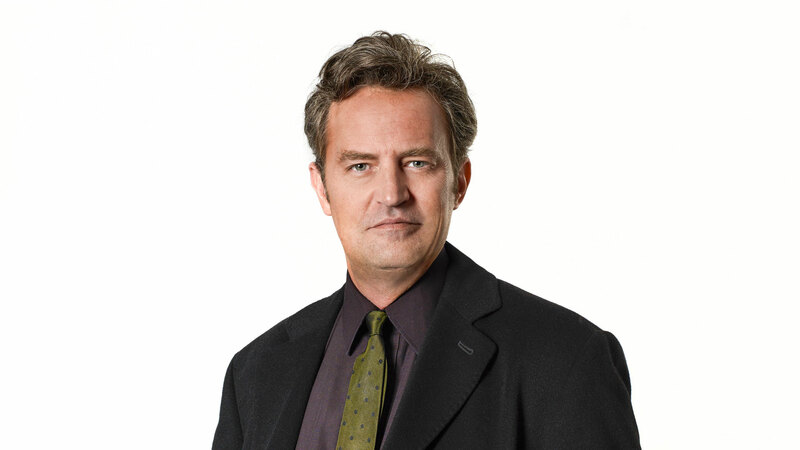 The piece stars Matthew Perry and Tim Key and has an original score by Belle and Sebastian and was broadcast as the debut film of Sky’s 2014 season. Runaway Fridge continues to work across both film and television and is currently developing several projects in both TV and film with both UK and US broadcasters.